I’m so excited to tell you about a unique and uplifting organization started by one mom on a mission to promote kindness. 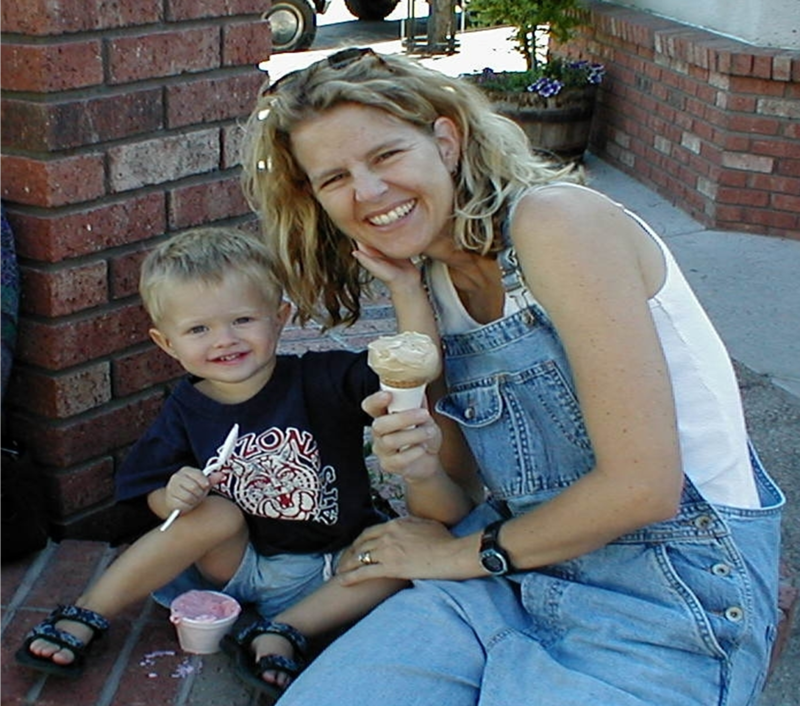 After losing her son Ben suddenly in 2002, Jeannette realized that she couldn’t walk the terrifying path of grieving alone. Shortly after, it became clear that her family needed people by their side. What she did was find an outlet that enabled her to surround herself with people and kindness. It wasn’t long before Jeannette recognized that the kind gestures she was immersed in was not taking away her sadness, which she needed to feel, yet it allowed her to become cognizant that kindness was helping her through her grief. Filled with compassion and love, Jeannette shared that everybody needs to be held up in their suffering, as people are vulnerable and too often pretend they’re not. Thus, she has made it her mission to help others. These beautiful bells consist of a center piece of a flower which is a solid color and then varying sizes of beads. Every bell is handcrafted by volunteers. Ben’s Bells has made a profound impact on the people of Arizona, where they have two art studios. People and groups gather to volunteer their time to hand craft each bell. In addition, Ben’s Bells also opened up a studio in Newtown, Connecticut. As of 2014, over 40,000 bells have been hanged so far. Teams of volunteers hang up the bells at selected places around the community in for people to find and take home to act as a reminder of the importance of kindness. In addition to making bells, they offer Kindness Education which is composed of several programs including, Kind Campus, Kind Colleague, Camp Kind, Weekly Belling, and more! You must check out their website for a full review as there’s so many wonderful things happening because of Ben’s Bells. With three art studios, 25 employees, 8 communities, and thousands of volunteers thus far, it’s safe to say that Ben’s Bells has created a new movement of inspiration and kindness, bringing people and communities together like never before. Please visit her website for lots more fabulous information and see what you can do to spread kindness. Happy New Year! I have found so many wonderful people doing incredible things. My journal, not to mention my mind is just bursting with information, eager to get them out and give each one the attention it deserves. With the New Year beginning, it’s time for a fresh start. Since my last two posts have been about people and places in Oregon, I thought I would continue with more from my home state before moving across the United States finding those heartfelt stories, leaving as few stones unturned as possible, taking one state at time. So please, if you know of someone or something wonderful missing, please share! Salem, Oregon is home of a popular gathering place, the Ike Box. 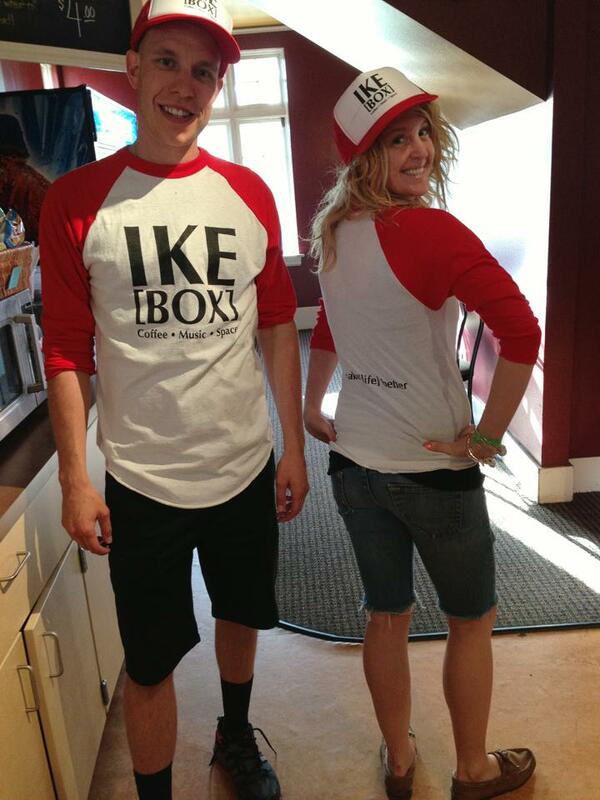 If you want to support a great cause and meet some wonderful people in this community, the Ike Box is where it’s at. A 120 year old renovated building in downtown Salem is the home of this multi-purpose organization that has a full service coffee shop complete with a wide variety breakfast menu from pastries to burritos, and much more. Started in 2004, by Mark and Tiffany Bulgin in memory of their son Isaac, who passed away in 1998 at two months old, Isaac’s Room (aka Ike Box) is a non-profit that is dedicated to serving the younger generations in the community. It is their mission to help the youth in the community with a vision of a restored community. Inside, you will find a friendly, inviting atmosphere, with real people and real stories. A gem of the city. Ike Box serves as a gathering place for youth, as well as providing job skills and opportunities for them to showcase their many talents from music to education and knowledge. They hold concerts for local artists as well as display art work from the talented people of the city. Their program, Ike Quest is targeted for youth ages 14-19 who want to make positive changes in their life and improve life for themselves and others. Many youth at times believe their families and society have given up on them. At the Ike Box, they teach and prepare youth for the real world by equipping them with all the tools needed for them to be successful. From activities that build confidence, and providing new experiences, they emphasize the importance of health, exercise and proactive lifestyles. Many youth are given internships and valuable work experience. Add in learning essential life skills and a love for community service, and you have a transformed youth. In addition, if you’d like to rent space for a meeting, put on a concert or just take in some atmosphere and great company, this is the place to do it. 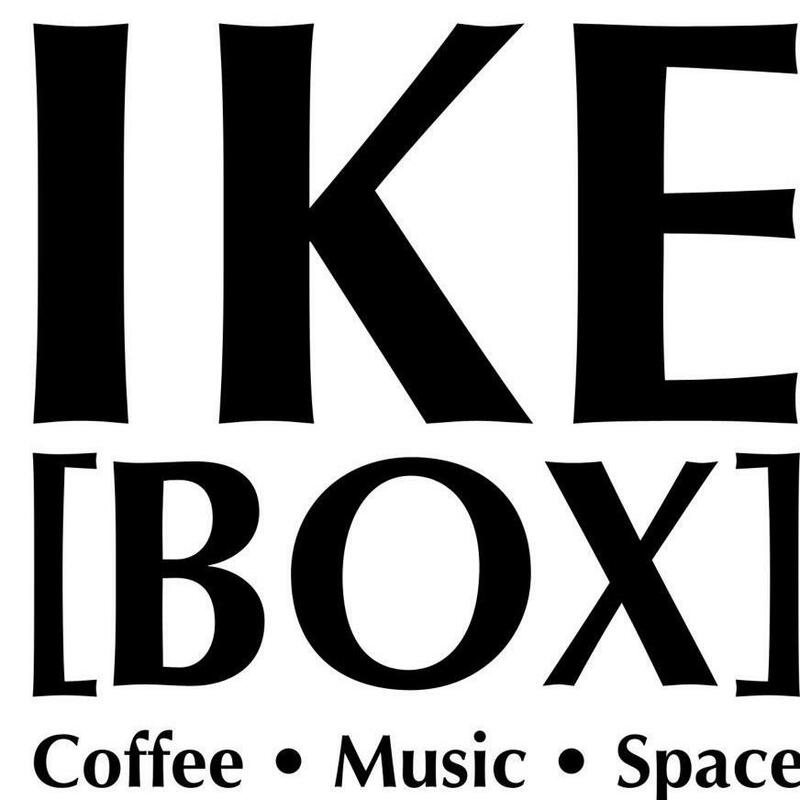 At the Ike Box, you will find people of all races, ethnicities and backgrounds, sitting together at various points, sharing coffee and kind chatter. The environment is a miraculous place that breaks down barriers and stereotypes, binding the people of the community together. A popular haven for many. If you’re in the area, it’s a must to stop by! Truly an inspiration. A family touched by a devastating loss, reaching out to help the younger generation live up to their potential by believing in them. Hundreds of young lives given opportunities of a lifetime. What a blessing Isaac is.